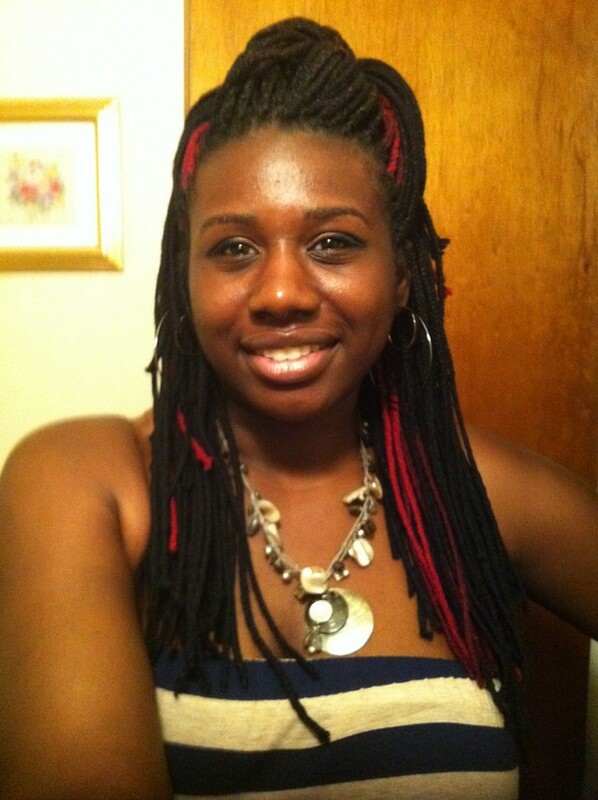 Yarn braids are fun! 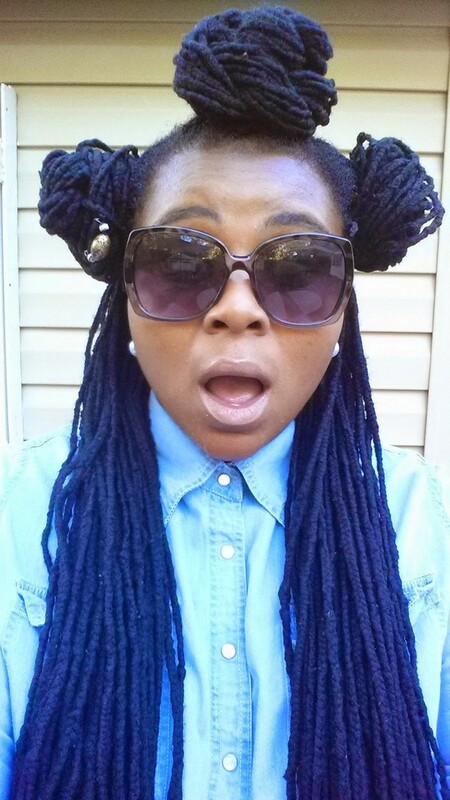 It is an excellent protective style for any women. Have you been wearing your hair naturally for quite some time now? Are you wearing an afro ever since you were a kid? 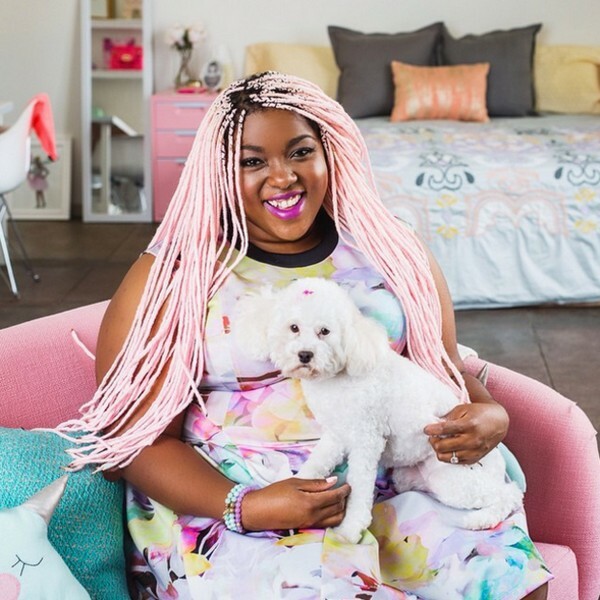 Having a natural hairstyle seems to be cool, however, if you’re getting sick of those chemicals then why not try yarn braids. 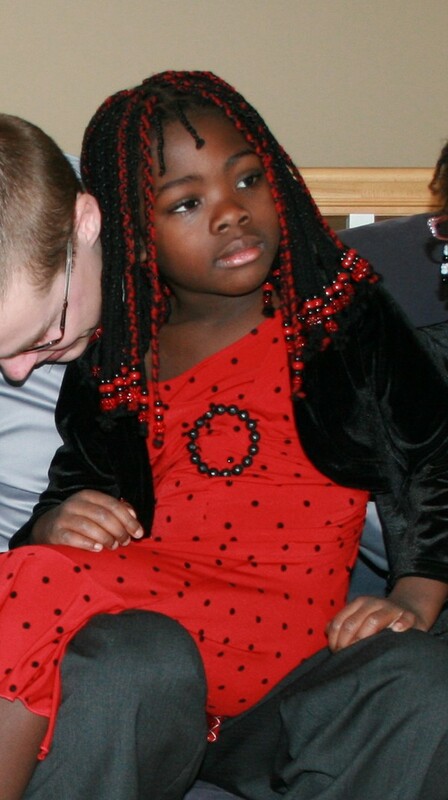 Braids are very symbolic for black girls. Yarn braids are actually what it says. 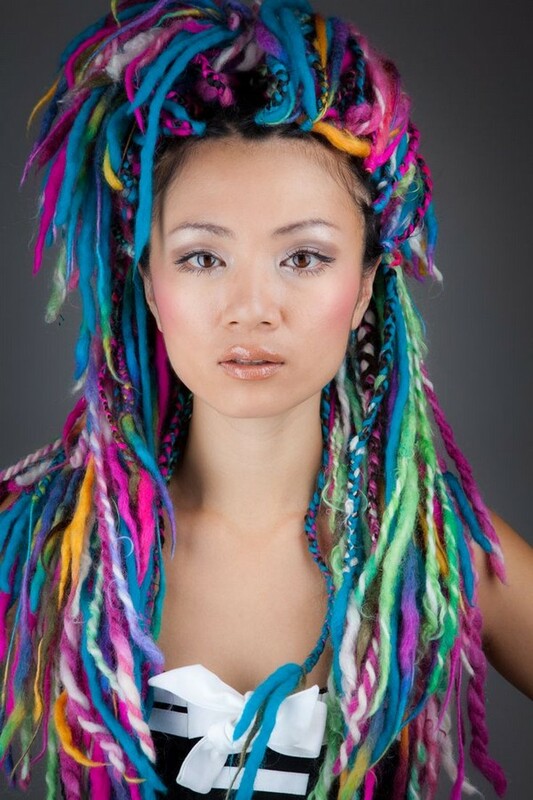 These are mainly braids created from yarns. The best thing about this hairstyle is it has low maintenance and you can wear it for a week or more. You can wash them along with your natural hair. 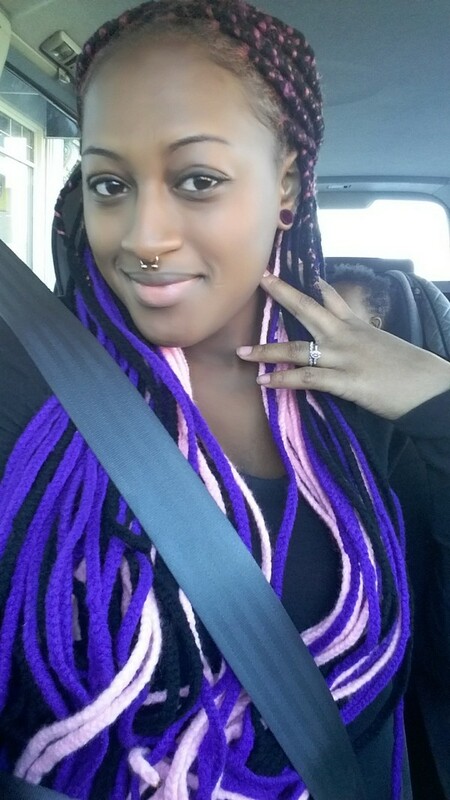 After a week, remove the braids and wash your hair and then make yarn braids again, perhaps with another color. Want to look gorgeous? 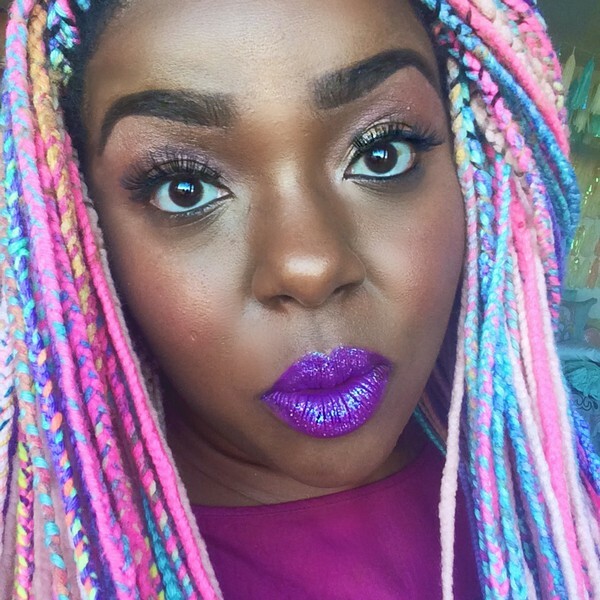 Why not try wearing yarn braids? 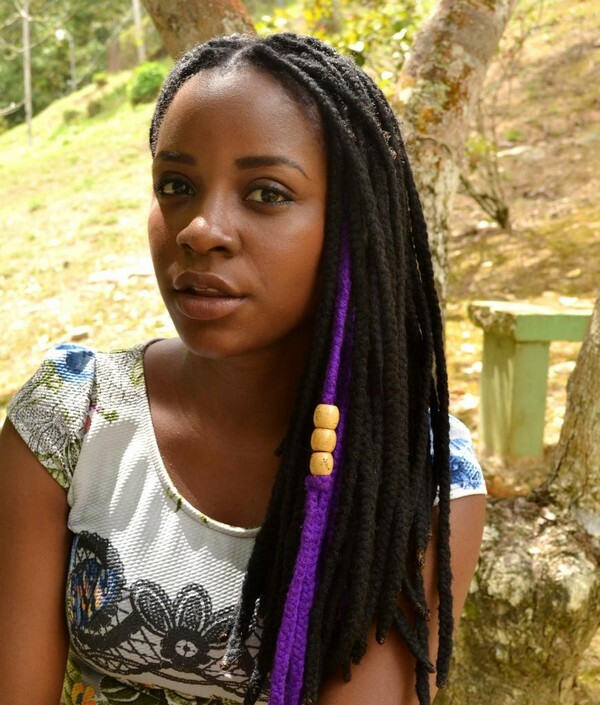 Here are some yarn braids styles that can inspire you. Enjoy! 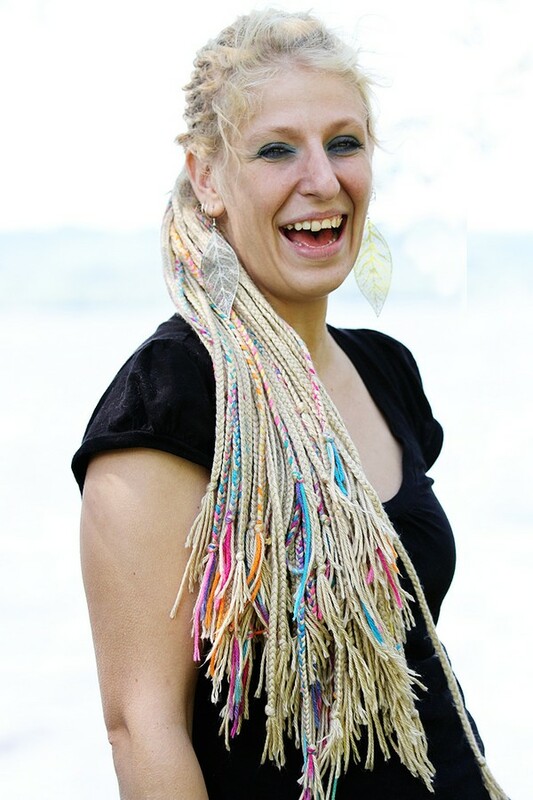 Yarn braids can give you a unique look. This style is quite noticeable among African-American women. 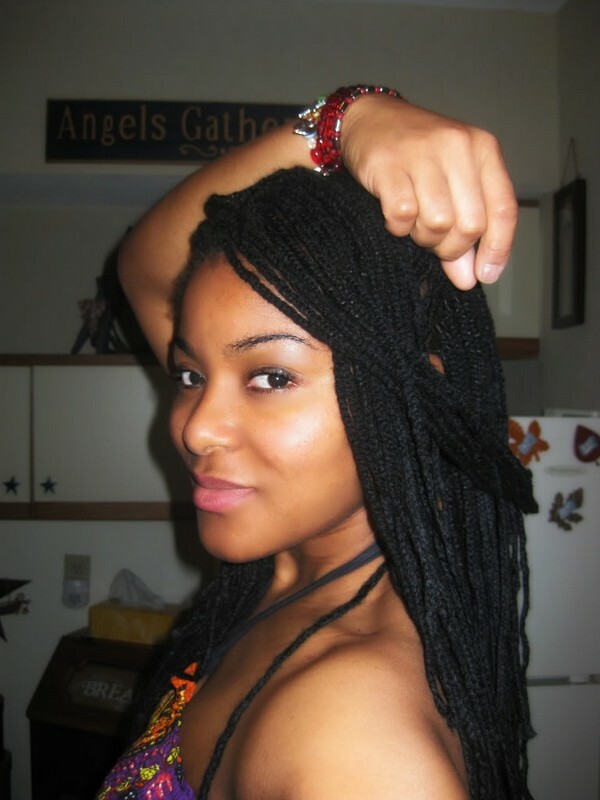 Yarn braids are the best option for girls who don’t want to change the color of their hair permanently. The best hairstyles for moms who don’t have time to do their hair. 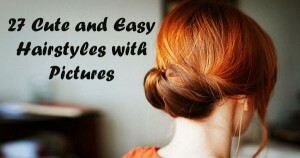 Your pretty girls can look cute in this hairstyle. You can choose a yarn color that is similar to your original hair. 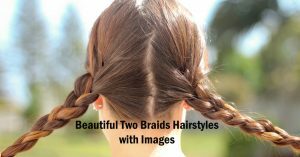 With these braids, you can surely get a lot of compliments wherever you go. These braids can add length to your hair. 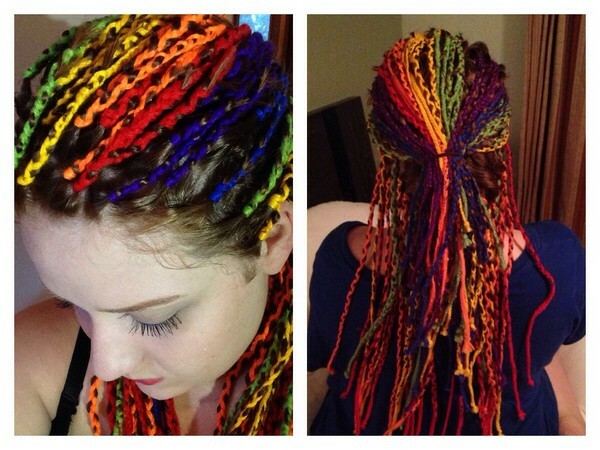 If you have yarn in your home then you can braid it into your hair to make it look colorful. This is the perfect hairstyle during the cold months. You can vary the length of the braids to make it look like a natural ponytail. It’s fun when you let your kid choose her favorite yarn color. This style can definitely catch everyone’s attention. An excellent back to school style! This braiding style is great in retaining the moisture of your hair. 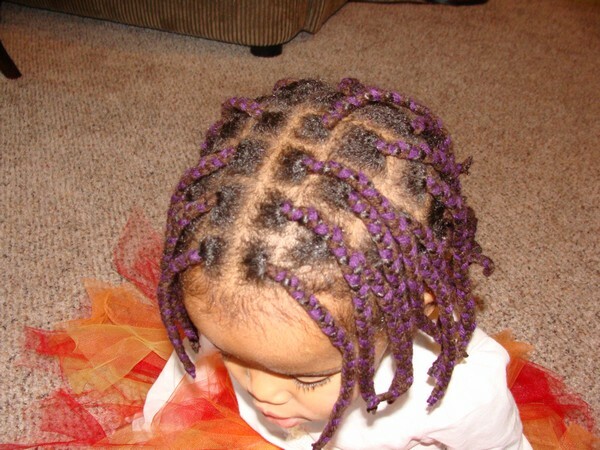 Your kid can wear this hairstyle anytime! With total loving care, this style can last for five weeks! Want to try this on your hair? The best hairstyle for any occasions. 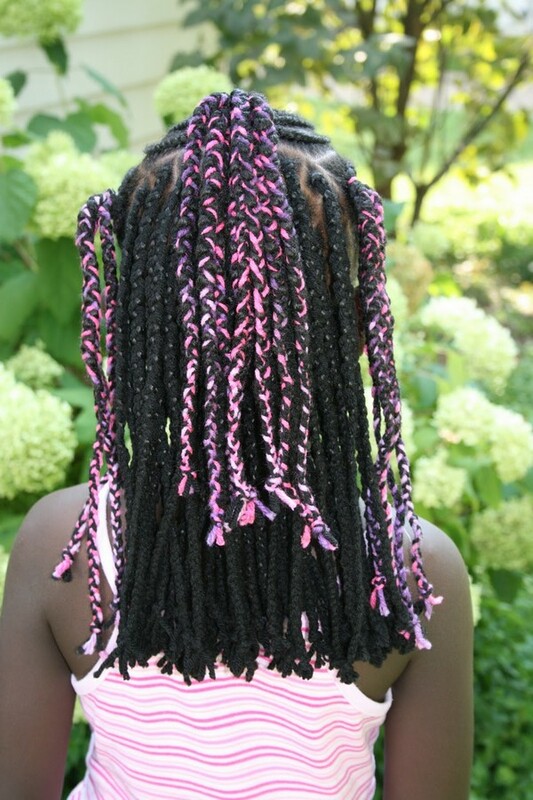 Some girls choose yarns over braiding hair mainly because it is cheaper. 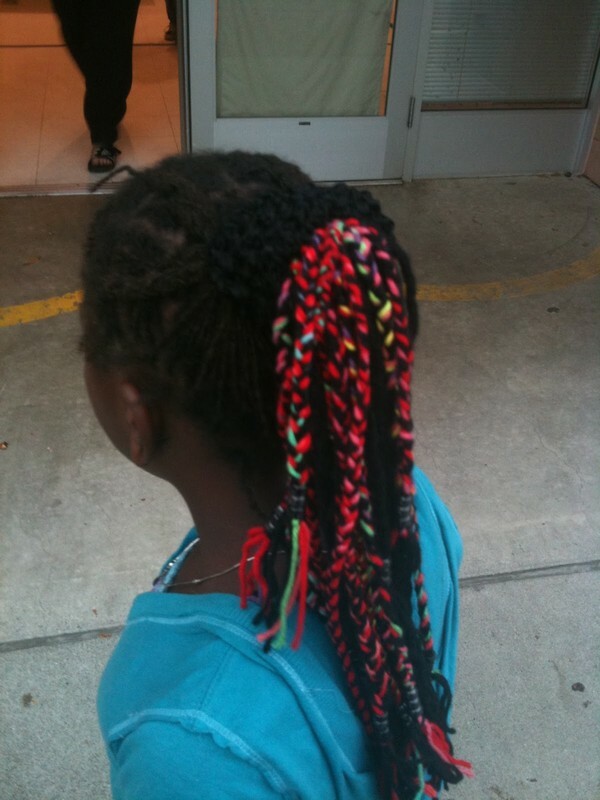 It is also easily accessible and is much lighter compared to braiding hair. At the same time, it can also help in retaining the moisture of your hair. Using yarn might create some mess however it’s not as much as using braiding hair. It looks so natural as long as it is done neatly. In order to make it look amazing, be sure to seal the ends by burning them. 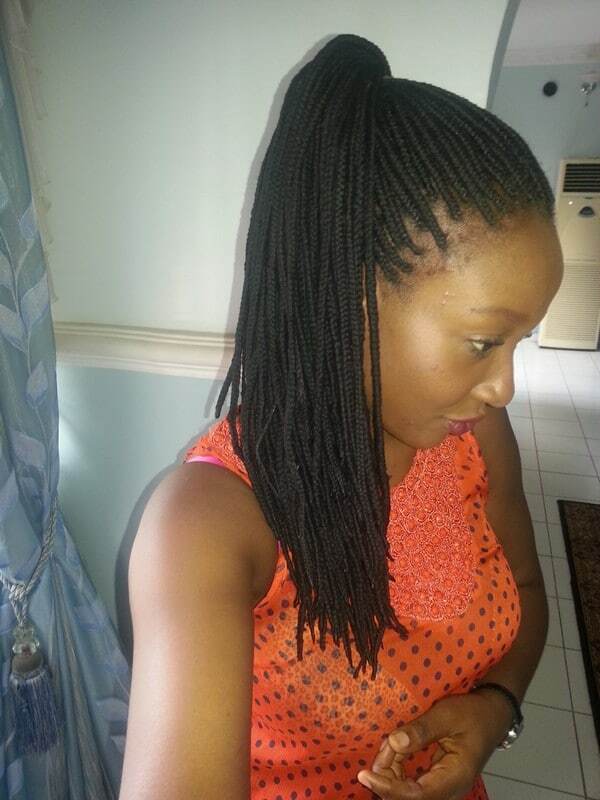 Yarn braids are the best low cost, beautiful and protective hairstyle for girls. 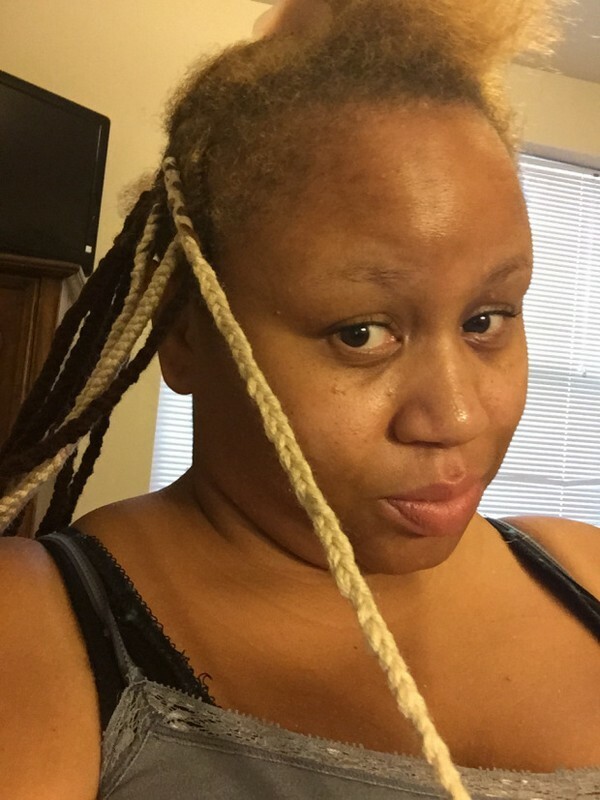 Before, doing yarn braids, it is best that you have knowledge about making basic braids. Remember that the longer your hair, the longer it will take to finish braiding it. Keep in mind that this is best for textured hair. Although you may also try it even if you have non-textured hair it may not give you excellent results and it cannot last long. It is very important to use ACRYLIC YARN only and not any other type of yarn. 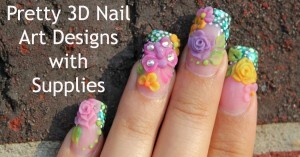 Make sure that it is 100% acrylic. Some people prefer to use a color that matches their hair. 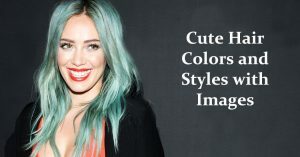 However, if you want to look unique and fabulous then you can opt for other colors such as pink, red, purple, green and blue. Step One. Wash your hair thoroughly. Step Two. Get a strand of yarn and place it on your head. Measure it base on your desired length. Cut six pieces of yarn strands with the same measurement. Step Three. Part your hair. Get a section of your hair and loop three strands of yarn around it. Step Four. In order to do the braids, you must have three parts. One part is your hair and the other two parts are composed of three yarn strands each. Step Five. In case you almost run out of hair, take one strand from the two parts. This means that you will have two yarn strands for each part. Step Six. Keep braiding until you reach your preferred length. Step Seven. Make a slipknot at the ends of the braid. Be sure that it is tight and cut the remaining yarn. Step Eight. If you want to make it look more awesome, just burn the ends. 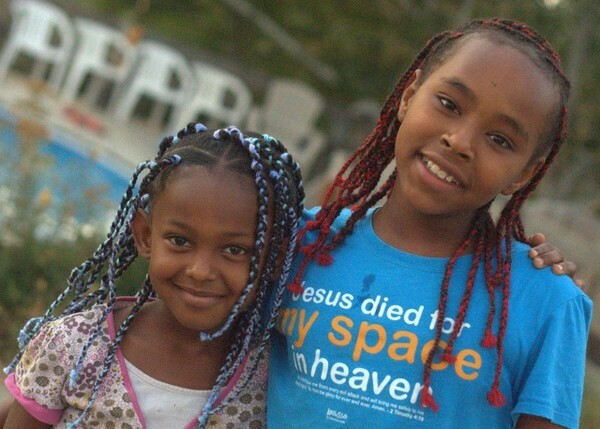 For most girls, they want to keep their yarn braids for five weeks. However, others complain that after two weeks they observe itchiness. Keeping them for more than five weeks can result to more build-ups. 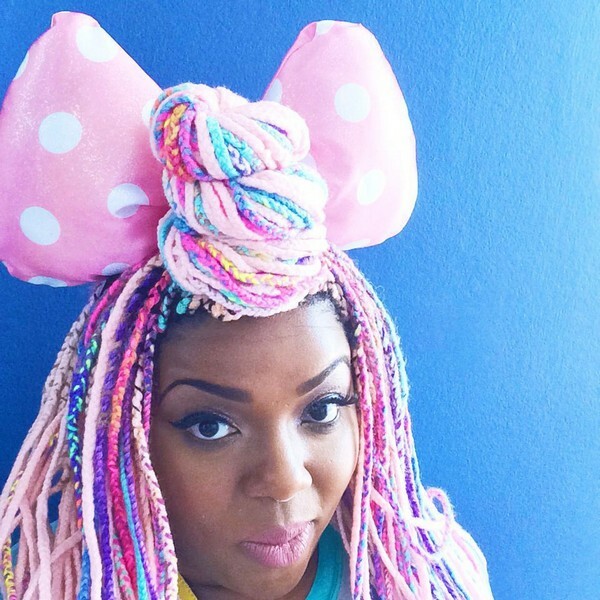 While wearing yarn braids, you must wash them at least once a week. Keep in mind that yarn is a material that requires washing in order to keep it from stinking. It is important to wash your yarn braids once a week in order to have healthy hair and healthy scalp. Step One. Wet the hair. Step Two. Get a sufficient amount of conditioner and place it in your palm. Rub your hands together and apply it on the head. Step Three. Massage it on the scalp to remove the build-up. Make sure that all the part lines are cleaned. Step Four. Clean the braids. Place a lot of conditioner on your palm and lay the braids on it. Squeeze the conditioner into the braids. Do this on all the braids. Step Five. Rinse the hair. 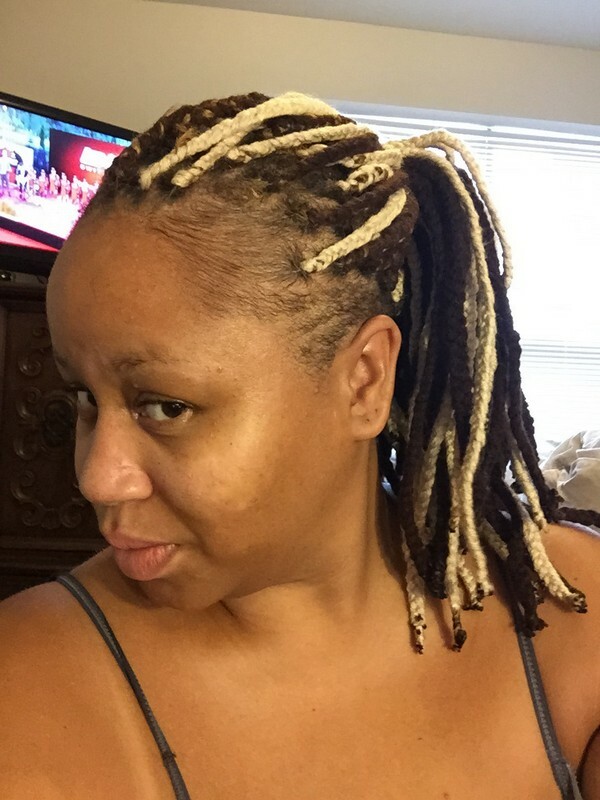 Squeeze the braids to remove the conditioner. Step Six. To keep it protected, use a moisturizing product. Squeeze it on the braids while it is still damp. Step Seven. Finally, seal the moisture by spraying coconut oil on the braids. 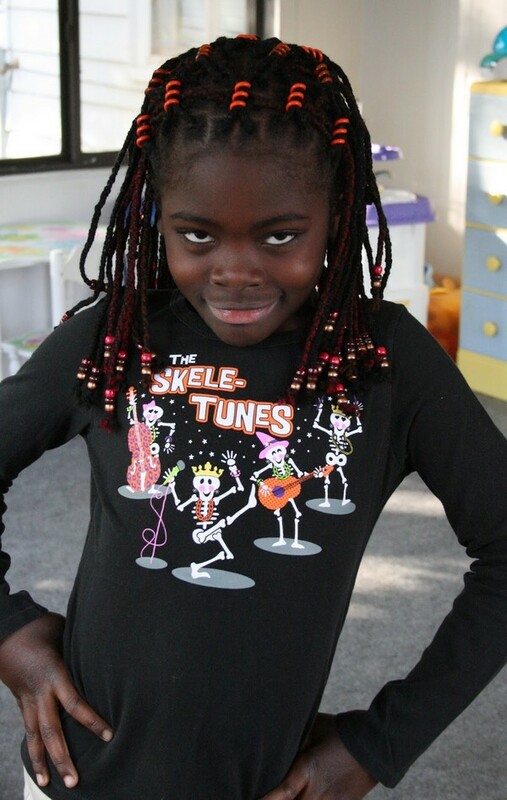 Yarn braids are for everyone. It is very simple to do as long as you have the time for it. You don’t have to spend much since it only requires acrylic yarn. Yet, it can also give joy to any girl and make her forget about her illness. 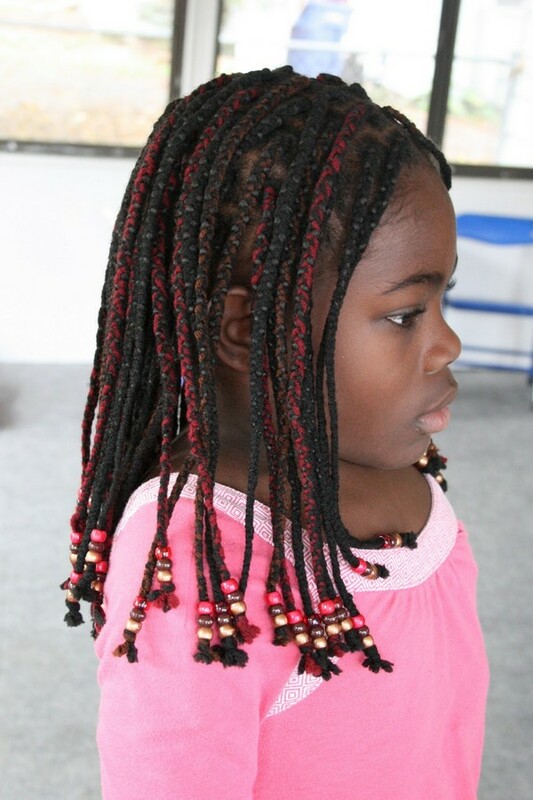 Other types of braids include Marley braids.